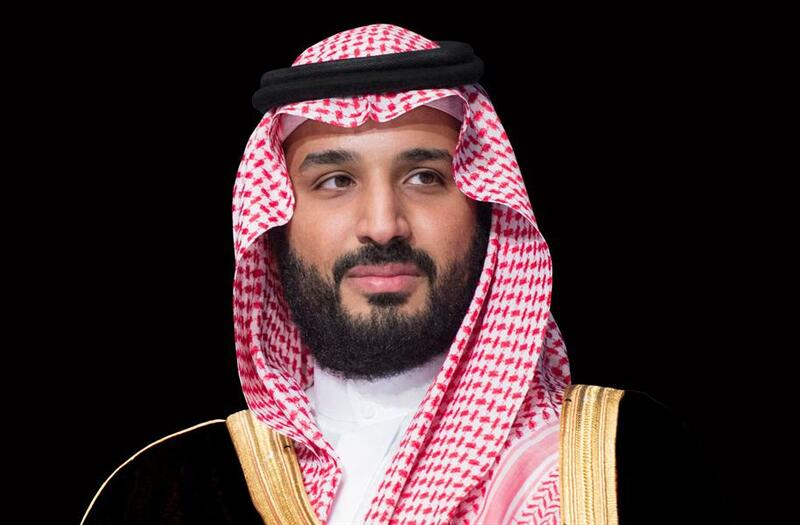 Saudi Arabia is working to ensure equal pay for men and women, Crown Prince Mohammed bin Salman said in an interview with US television network CBS. "We are working on an initiative, which we will launch in the near future, to introduce regulations ensuring equal pay for men and women," Prince Mohammed said in an interview with the 60 Minutes news program aired on Sunday night, ahead of his US visit starting today. Prince Mohammed has been pushing for more Saudi women to join the workforce, as part of broader economic diversification measures under the Vision 2030 initiative. Only 22 percent of Saudi women currently work; the Crown Prince plans to increase this figure to 30 percent by 2030. A key move seen as increasing women’s participation in the economy was the historic decree issued by King Salman in September, allowing women in Saudi Arabia to drive by June this year. On the topic of women driving, Prince Mohammed said: "This is no longer an issue. Today, driving schools have been established and will open soon. In a few months, women will drive in Saudi Arabia. We are finally over that painful period that we cannot justify." “There are rights stipulated in Islam that they still don't have. We have come a very long way and have a short way to go," he added. During the interview, Prince Mohammed was particularly critical about extremist ideologies and the "schism with the West created by Al Qaeda and Osama bin Laden through the orchestration of the 9/11 terror attacks". Sharing his views on Iran, Prince Mohammed said Iran had played a "harmful" role in Yemen, warning that his country would develop nuclear weapons if Iran does.